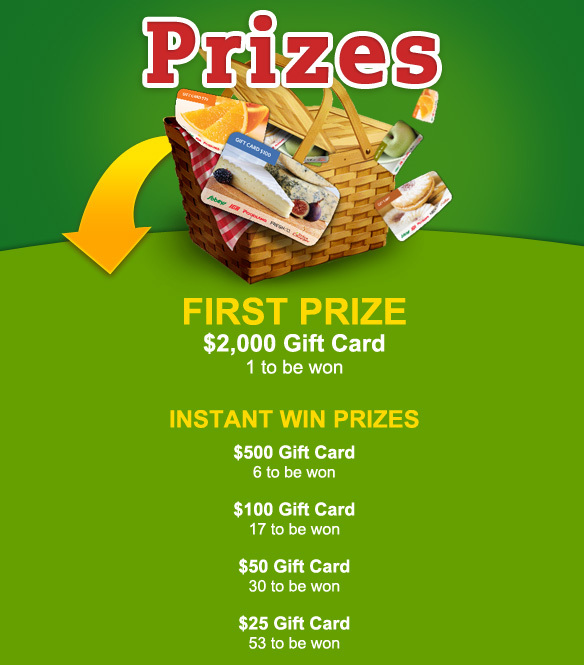 Sobey's Savour the Summer Giveaway!! No Purchase Necessary. Savour the Summer Giveaway is open to legal residents of Canada (excluding Quebec) who are over the age of majority in their jurisdiction. Contest starts on May 11, 2012 at 12:00 noon ET and ends on June 21, 2012 at 11:59 p.m. ET. For entry and official rules visit http://www.sobeys.com/summer.